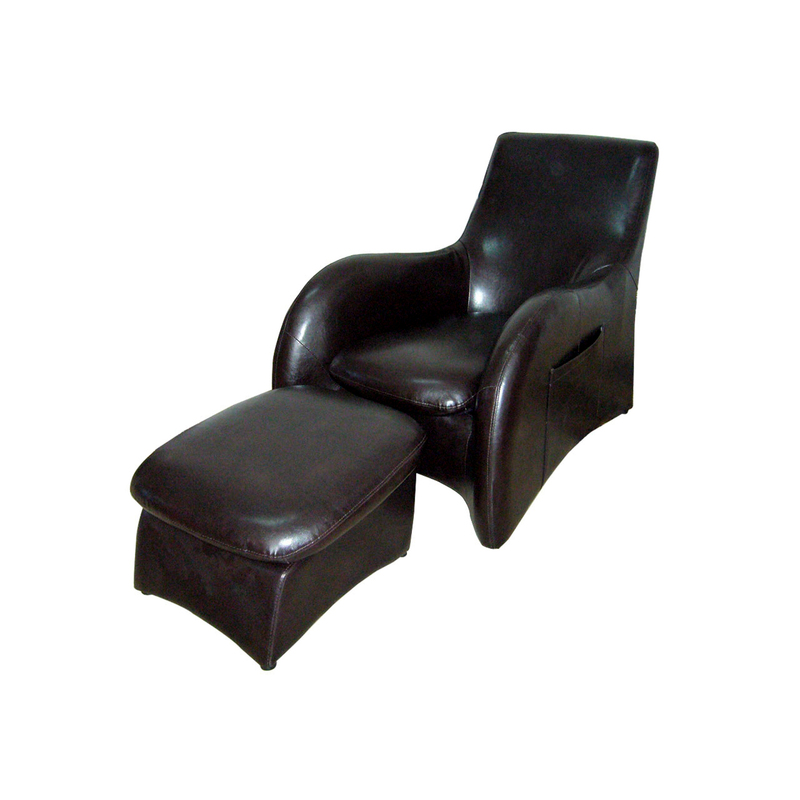 Leather Lounge Sofa with Separ. 39" Long Wooden Loveseat / Sof. 28.25" Tall Tufted Storage Lov. 31" Tall Storage Leisure Loves.